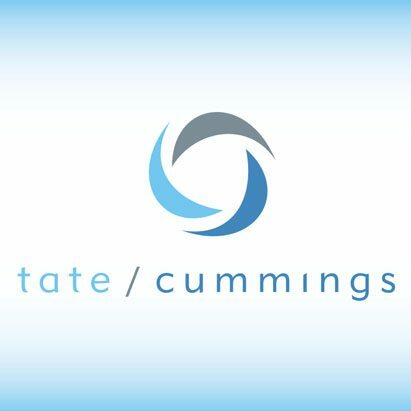 Having experienced firsthand the inertia that associations can experience when attempting to drive change as well as the often ponderous, process-driven approach of professional service firms, tate /cummings worked with the greater association community to develop impactful, off-the-shelf service bundles. These service bundles utilize tate / cummings proprietary tools and when combined and layered with your custom needs, they become your unique “Custom Template.” This approach keeps costs down and speeds up process, delivering results to you faster and better. Who was, is and may soon be in some or all of your organization’s space? Contact us today to determine which services are appropriate for you.